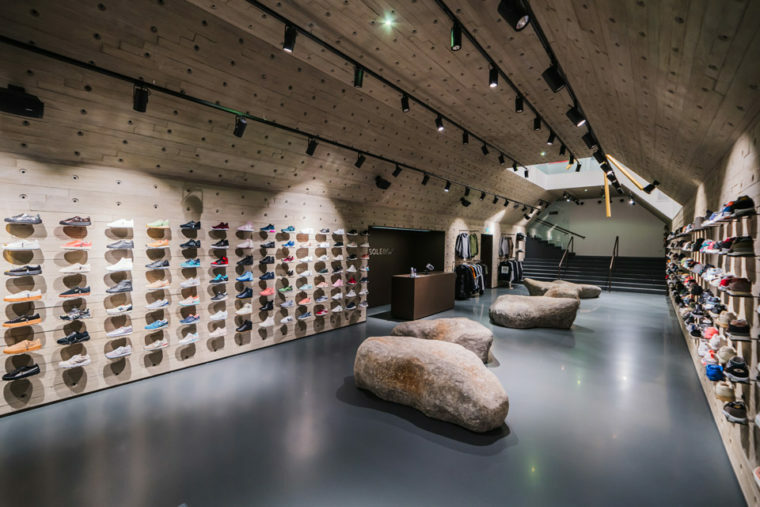 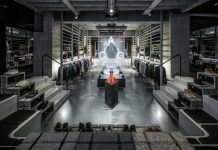 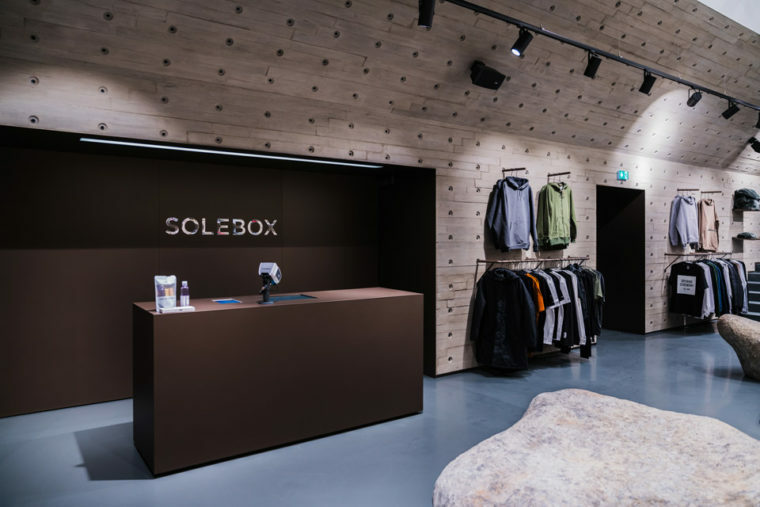 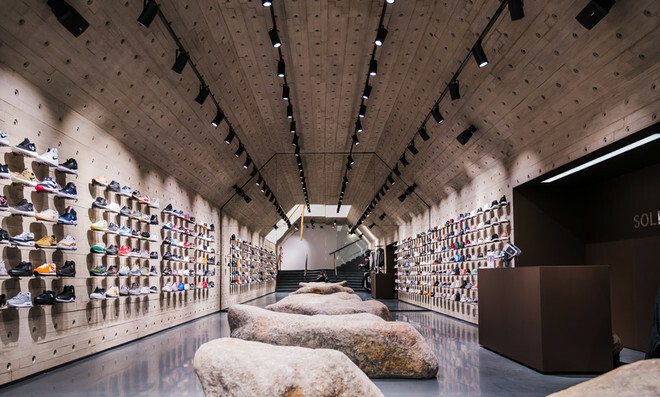 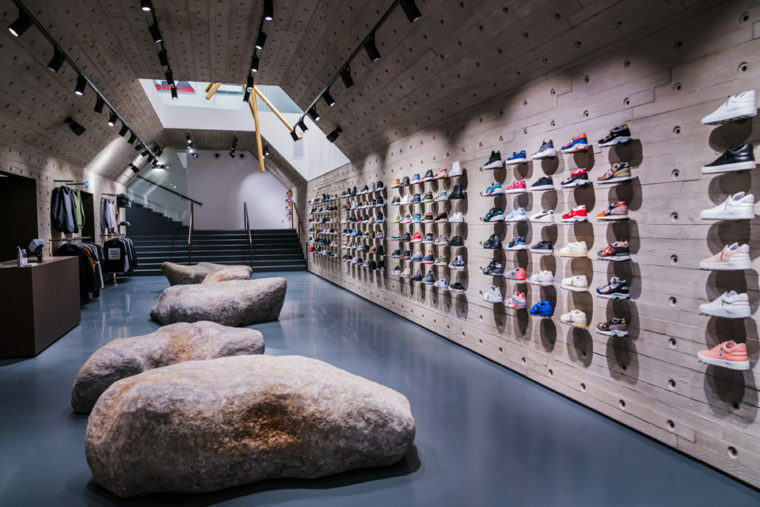 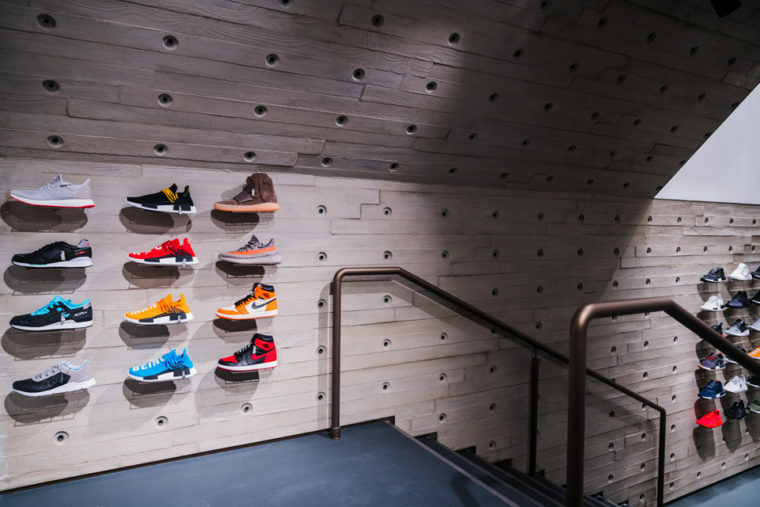 Following the openings of their Munich and Berlin stores, mega-sneaker store Sole Box opens it’s third location in the city of Vienna. 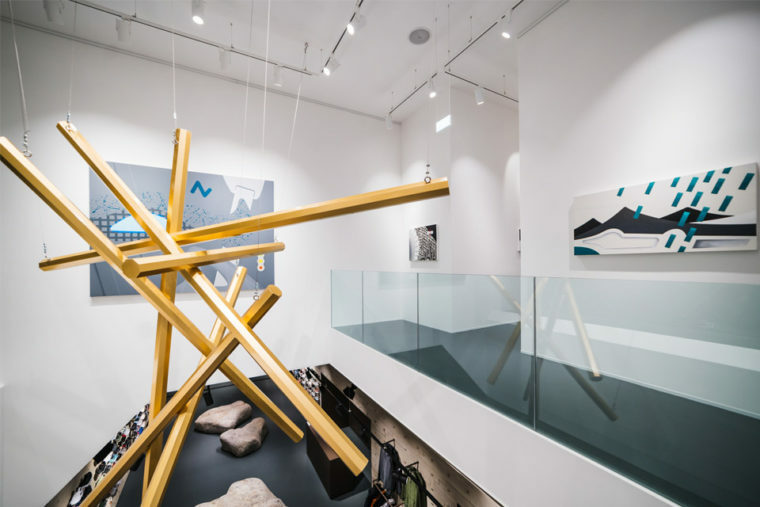 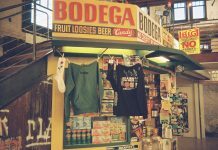 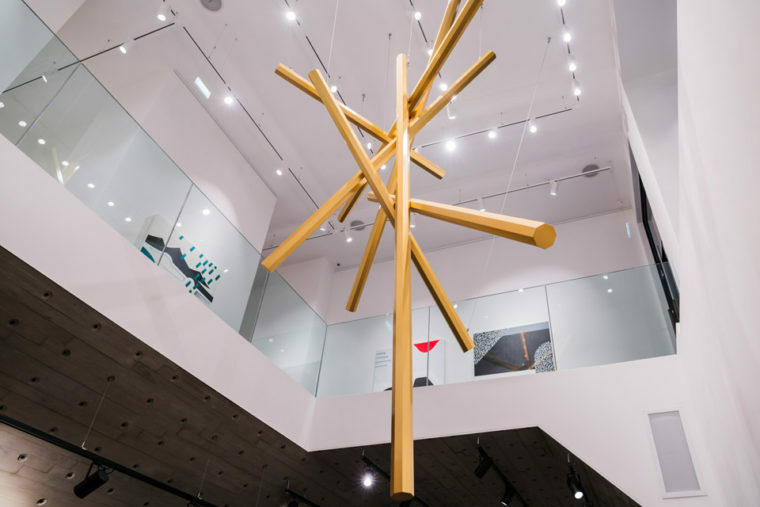 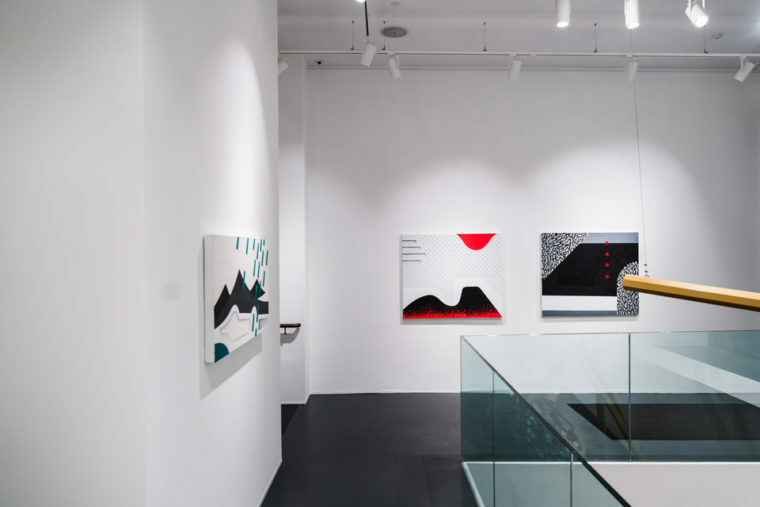 The new physical location is one like no other as it’s built with a chamber-esque concept with an added fine art inspiration. 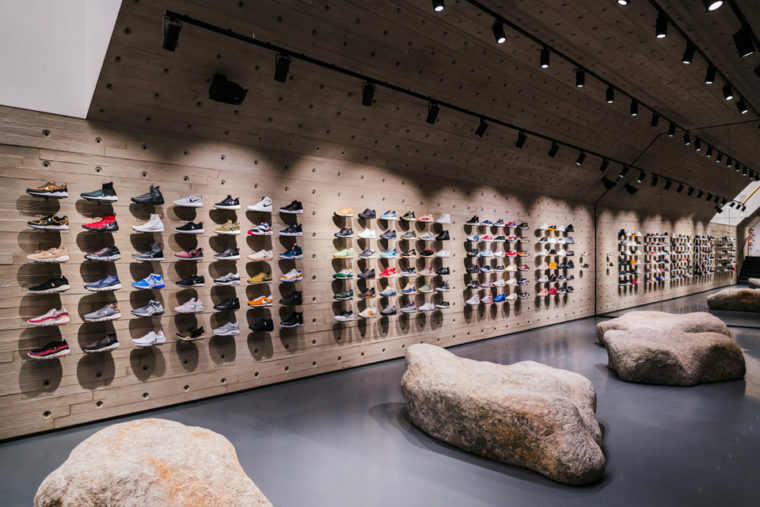 The shop already opened and some of the sneakers on the shelf are most likely gone, but it definitely makes another pit stop for those that happen to stroll through Vienna.